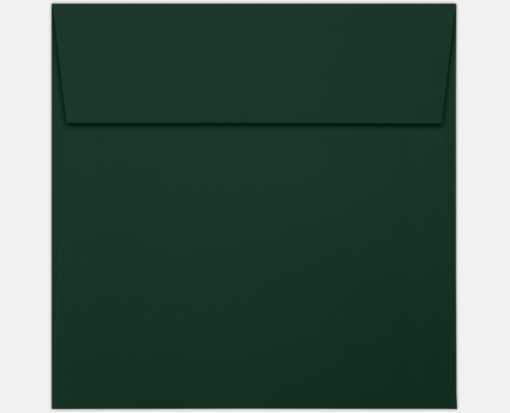 6 1/2 x 6 1/2 Square Envelopes in Green Linen are a deep, green color with a woven linen texture. Square envelopes are perfect for announcements, special events, corporate dinners, weddings, greeting cards, holiday cards, invitations, direct mail or general use. With a sleek square flap, these envelopes are designed to compliment your stylish invitations, tasteful thank you cards or meaningful notes.